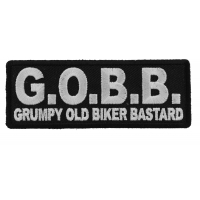 We have many different Biker Patches available at our store. 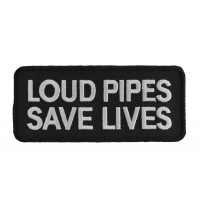 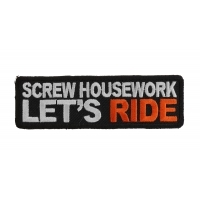 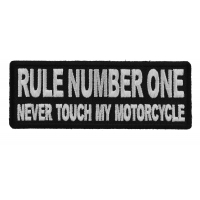 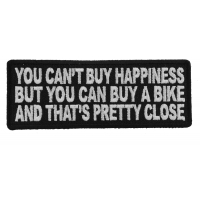 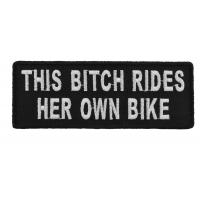 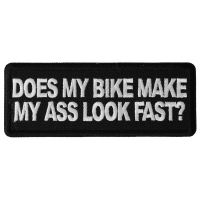 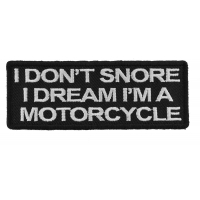 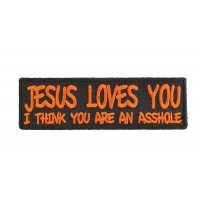 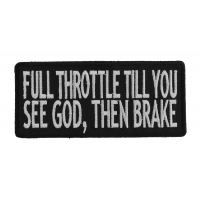 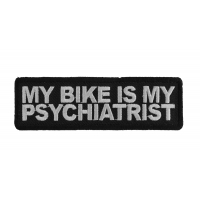 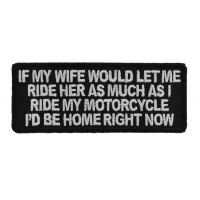 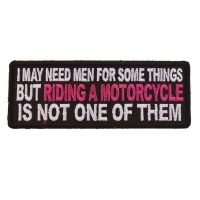 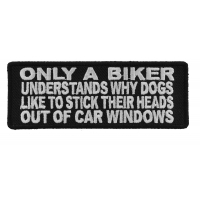 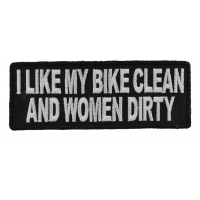 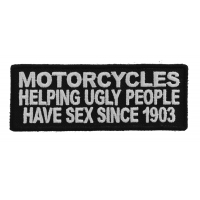 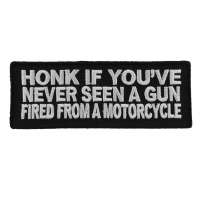 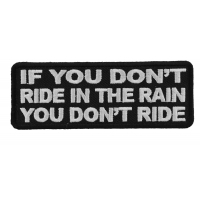 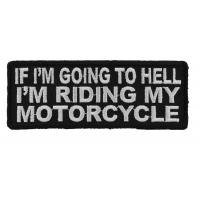 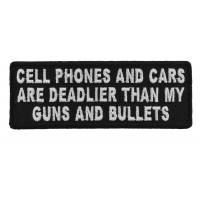 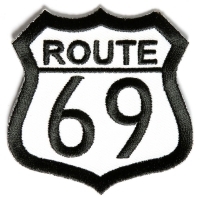 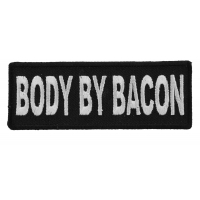 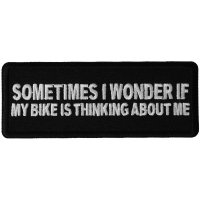 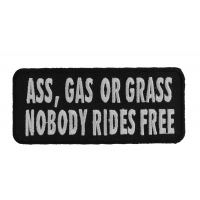 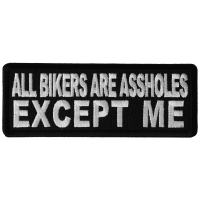 Here are the funniest Biker Patches you can find at our site. 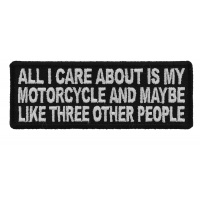 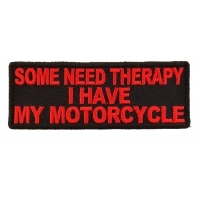 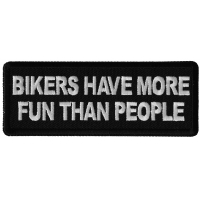 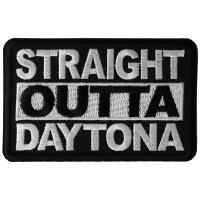 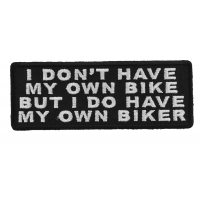 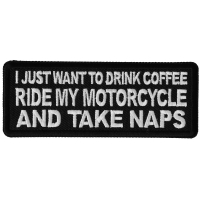 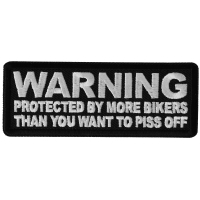 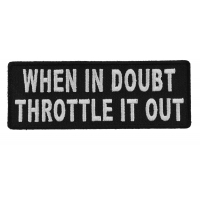 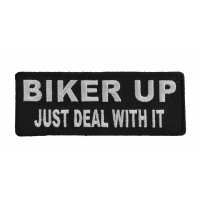 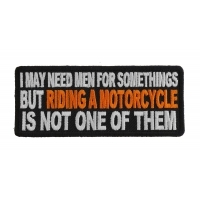 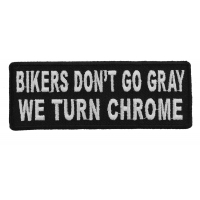 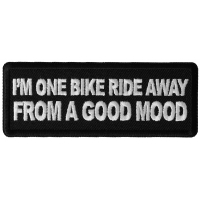 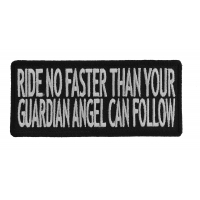 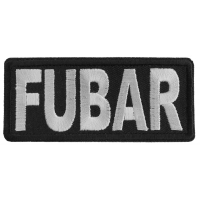 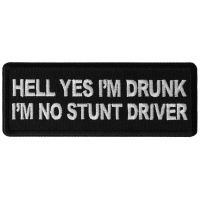 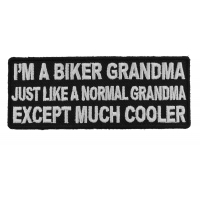 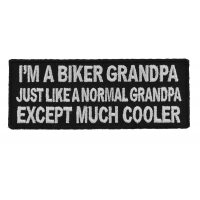 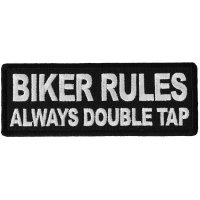 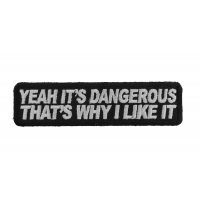 This category shows you all our saying patches that are categorized in both our Biker Patches category and Funny Patches Category. 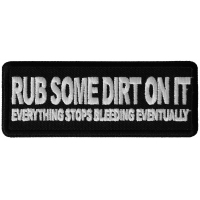 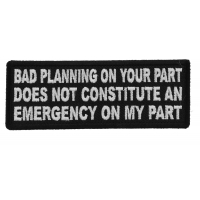 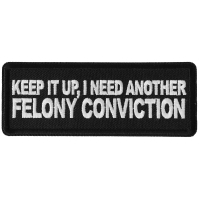 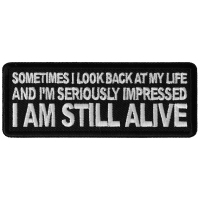 If you like to see more you can visit our funny patches category to view all our funny patches. 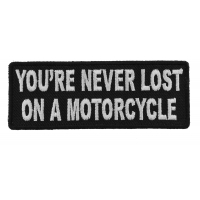 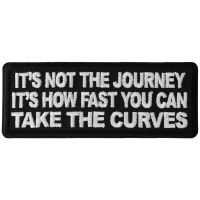 The Cheap Place is one of the best online stores to source biker patches for your jacket or vest. 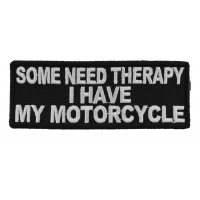 If you are a biker who wants to look great while riding the open roads then this online store is the place for all your needs. 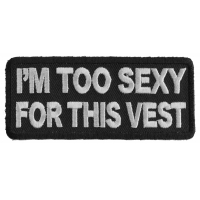 If you want some truly outstanding patches to add to your clothing then you will not be disappointed with the truly varied range. 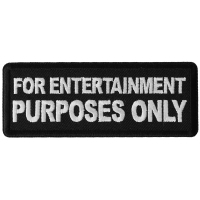 There are a host of categories on the site which you can browse through which will make it much easier for you to find the perfect patch. 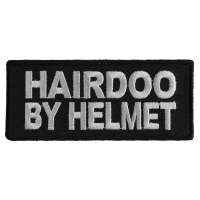 Categories are broken down into titles such as Saying patches, Large Back patches, Eagle patches, Flag patches and many more. 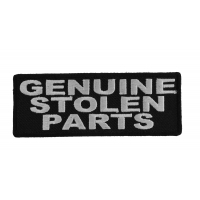 The website has high quality images of all patches available so you can see for yourself the truly superb attention to detail and the quality of patches which are provided. 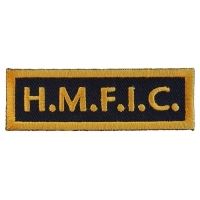 There are also suggestions for applying patches to clothing and some examples of how these patches will look when applied to the back of a vest. 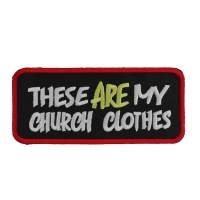 The many styles of patches available such as patches which are like banners or patches which incorporate a full color design, will enable you to create a stunning work of art. 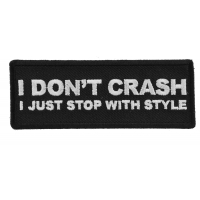 Your clothing will become a symbol of your own identity when you choose your own combination of stylish patches. 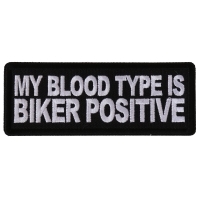 These iron on patches are simply magnificent and have been created using the finest quality materials. 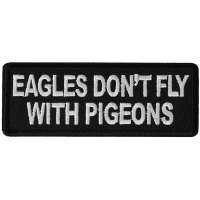 Why not have a look at some of the patches from the 'Sayings' category. 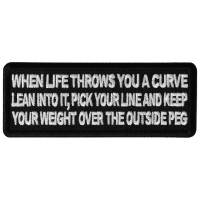 These one liners are sure to raise a smile and some will even have you chuckling at how witty they are. 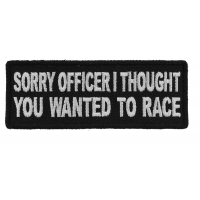 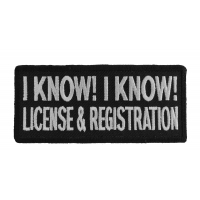 This very popular category of patches is full of simple styles incorporating some funny patches that will be sure to make people grin wherever you go. 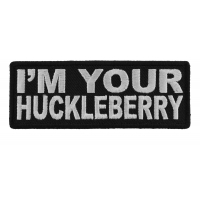 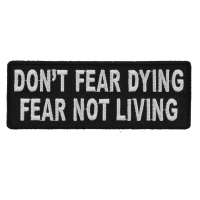 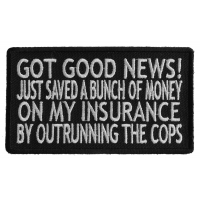 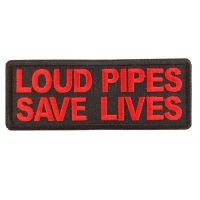 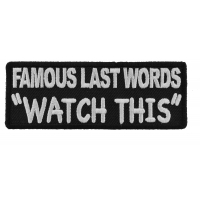 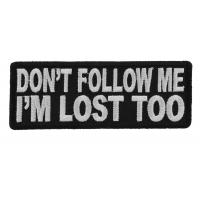 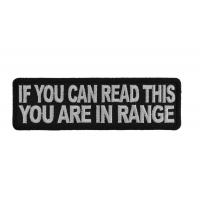 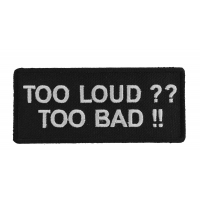 These embroidered patches have been designed in a simple style to ensure maximum impact of the hilarious lettering. 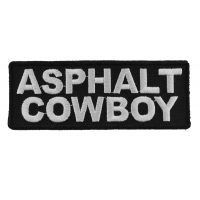 There are plenty of white on black patches and some have a bit more color to ensure they get noticed. 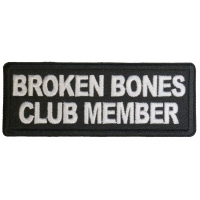 If you are looking for something a bit more dramatic then how about checking out the Skull patches category. 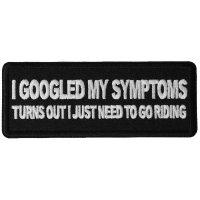 Here you will find a range of truly breath taking patches which will turn heads and get people talking. 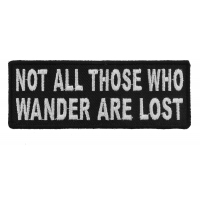 There are so many amazing designs that it is hard to talk about any one in particular. 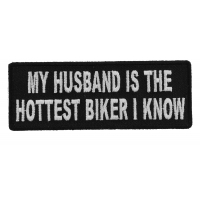 If you are looking for a patch that will be jaw dropping then you are bound to find one in this category. 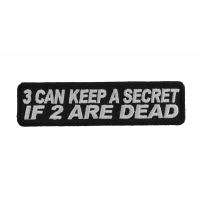 For example have a look at the truly magnificent Skull snake patch which features a menacing skull with a shocking green snake wound around it! 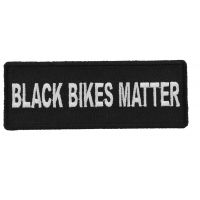 The colors on this patch are a truly vibrant mix of green, purple, red, yellow and white. 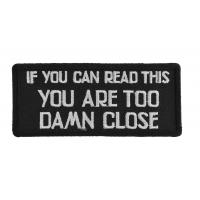 It really shows off the superb quality which is apparent on every single patch sold at Thecheapplace.com. 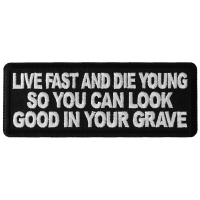 And for price, Thecheapplace.com won't be beaten. 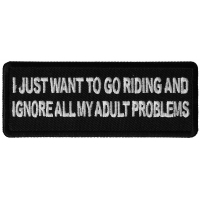 The quality of the embroidered patches sold in this online store are second to none and the prices are the lowest that you will find for such quality.